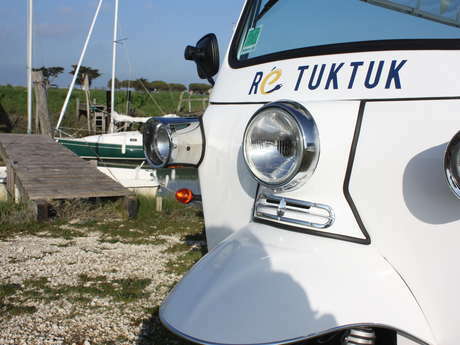 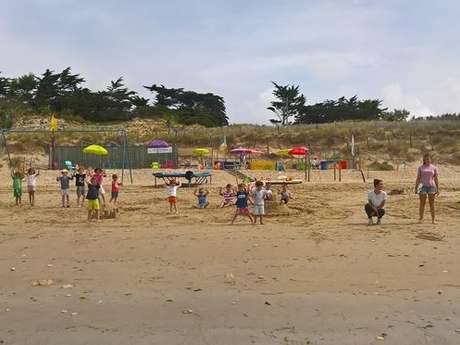 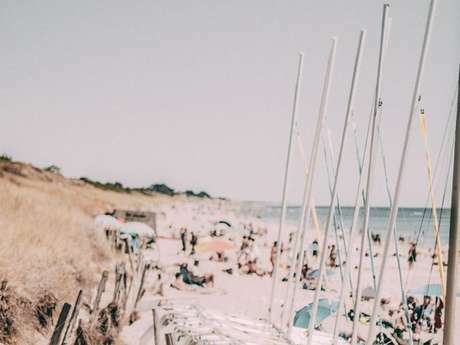 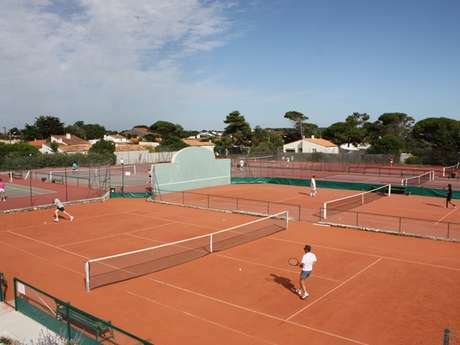 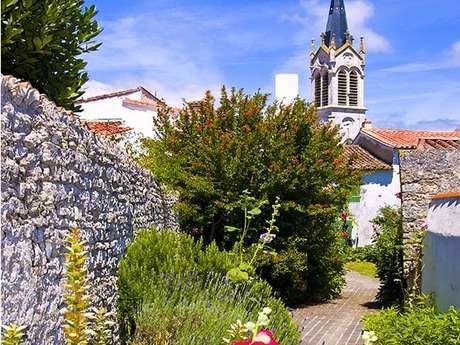 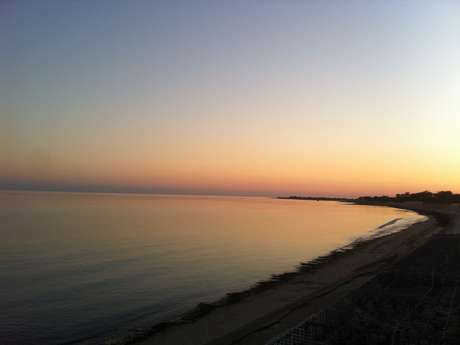 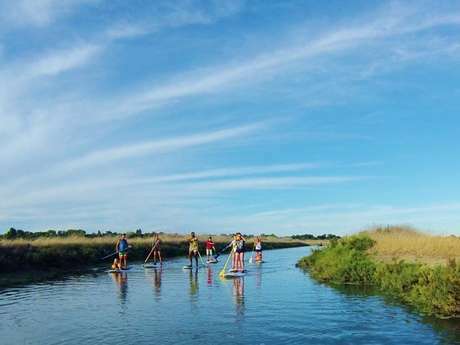 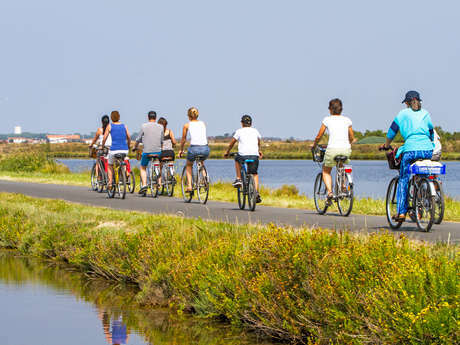 There's lots of entertainment and activities on offer all year round in La Couarde-sur-Mer, so you can spend your holiday discovering the many different faces of the Ile de Ré. 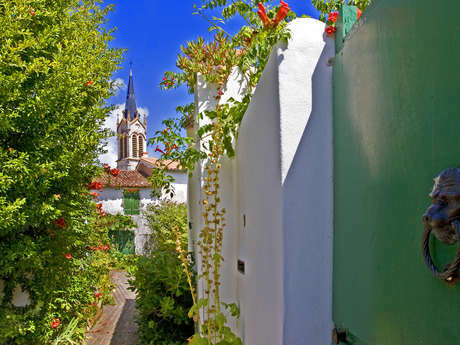 You can wander round the little alleys on a guided visit. 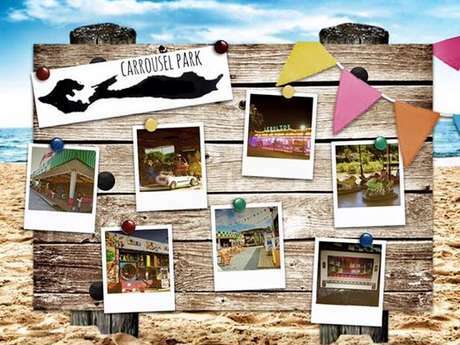 For children, there is a funfair, beach club, skate park and leisure centre. 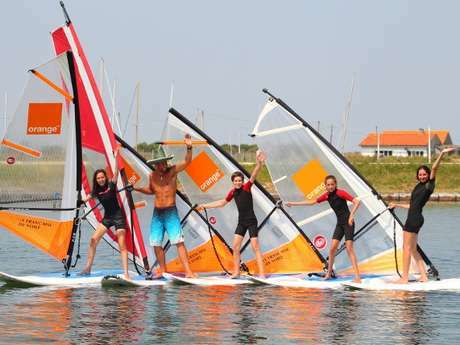 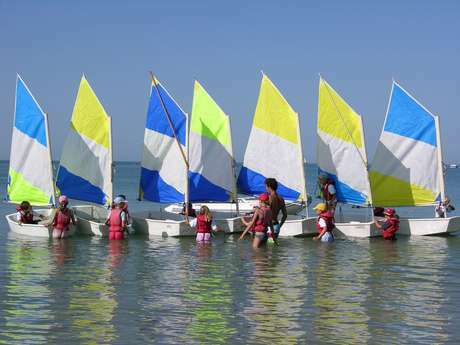 Watersports fans can go jet-skiing, paddle-boarding or kite-surfing at Goisil nautical base. 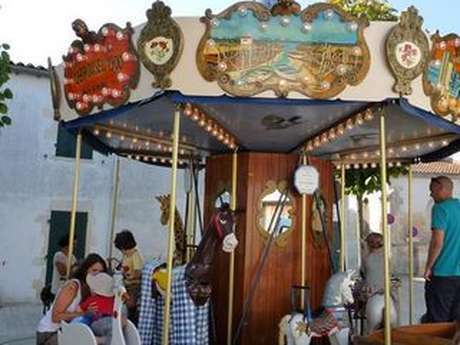 And both children and adults alike will love the Gros Bonhomme Theatre: a garden of dreams where tales are brought to life with marionnettes. 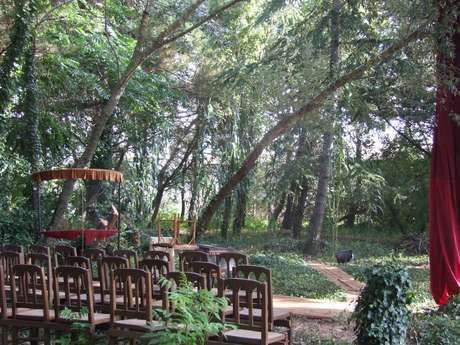 The creatively minded can visit artisan workshops, while culture vultures will appreciate La Maline Theatre, which organises shows and film screenings, even in summer.